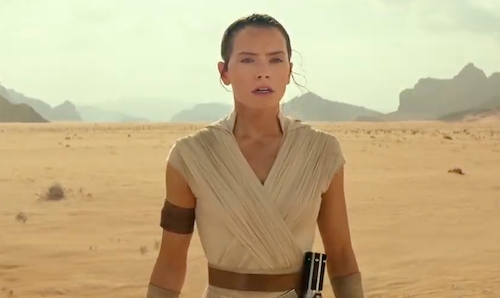 With filming now underway in Abu Dhabi, Disney Lucasfilm has launched a new charitable initiative with UNICEF called Force for Change. 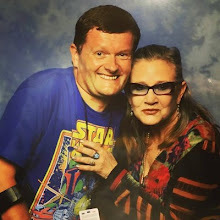 This not only allows Star Wars fans to assist a good cause, but also offers a chance to appear as an extra in Star Wars: Episode VII. “We would like to invite you to be part of the fun here. 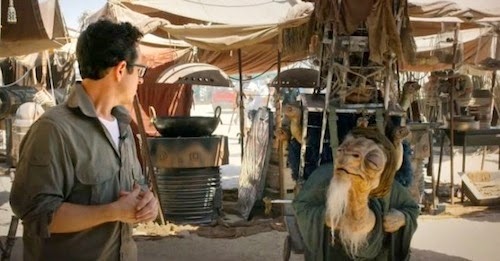 We want to put you in the movie in Star Wars,” director JJ Abrams said in the video. Fans can donate as little as $10 for the chance to win the coveted movie appearance. You have until July 18th to make your pledge and be entered into the prize draw. For further details on how you can contribute and enter the competition. Please visit Omaze.